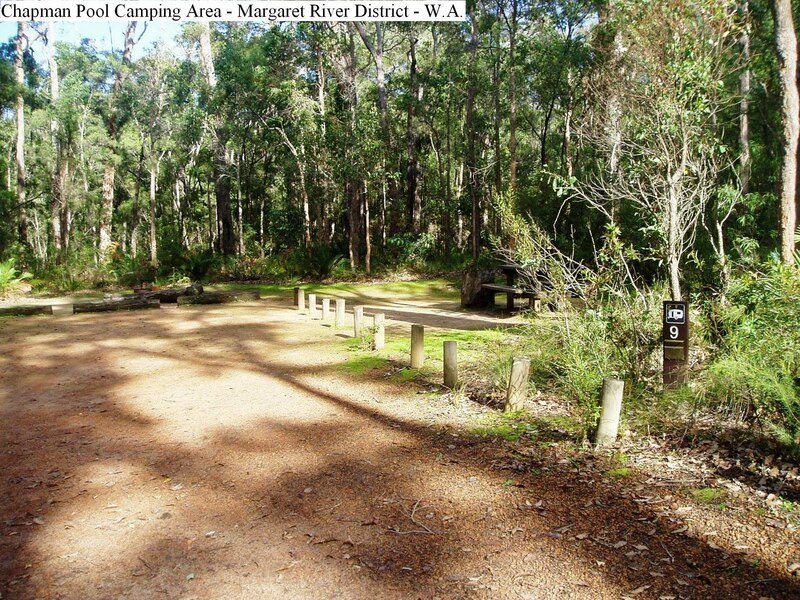 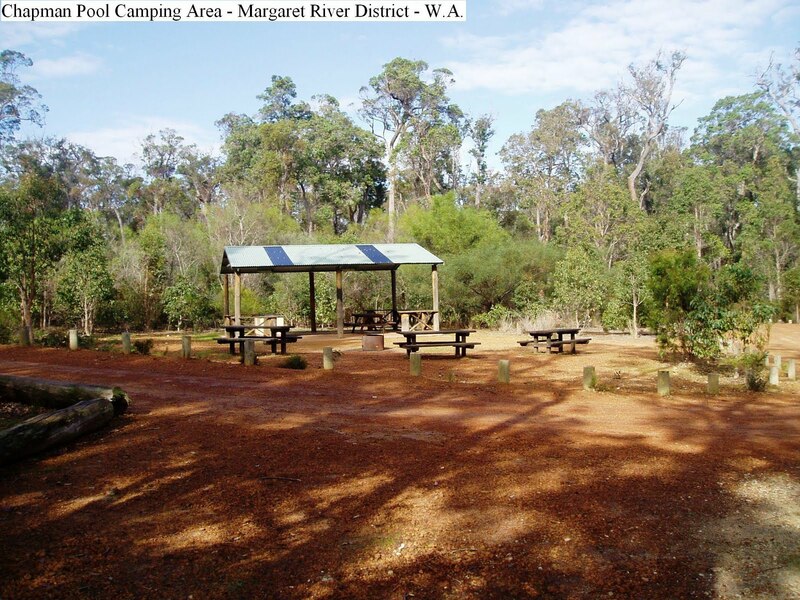 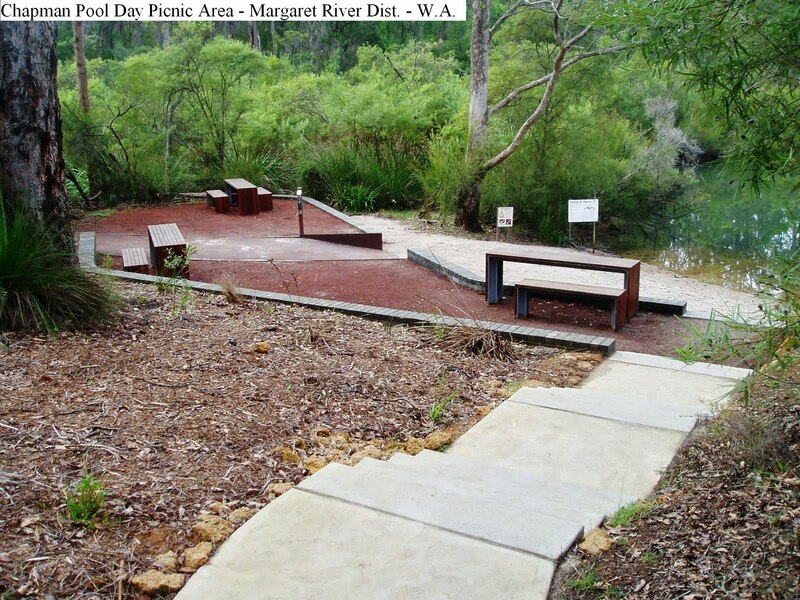 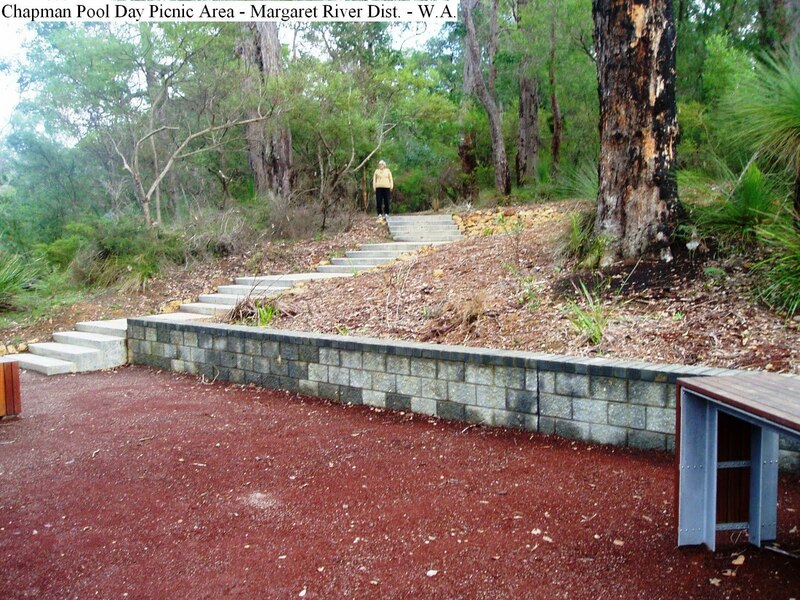 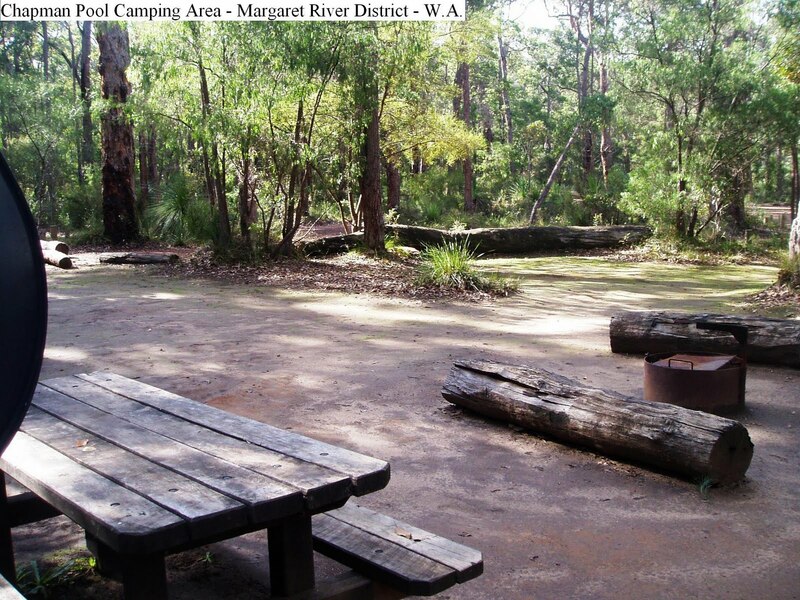 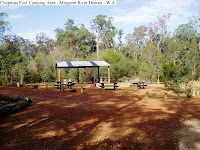 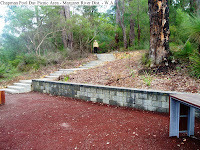 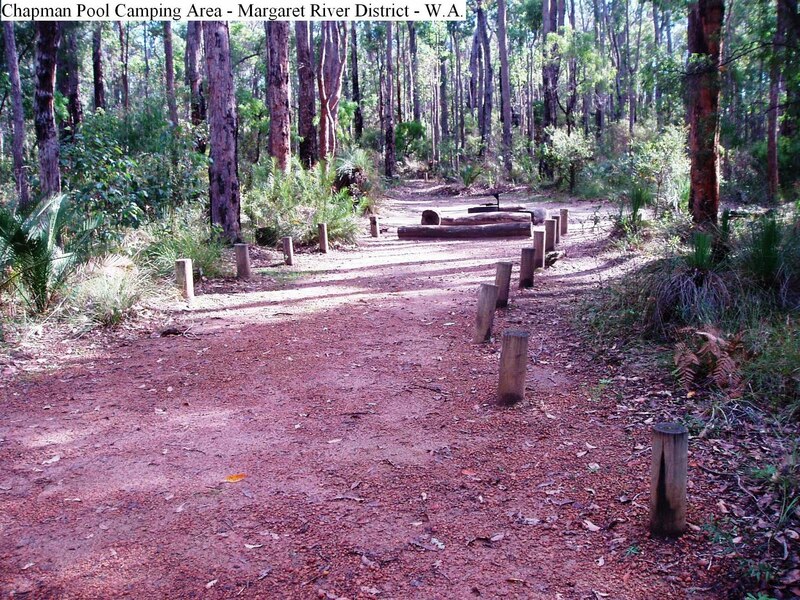 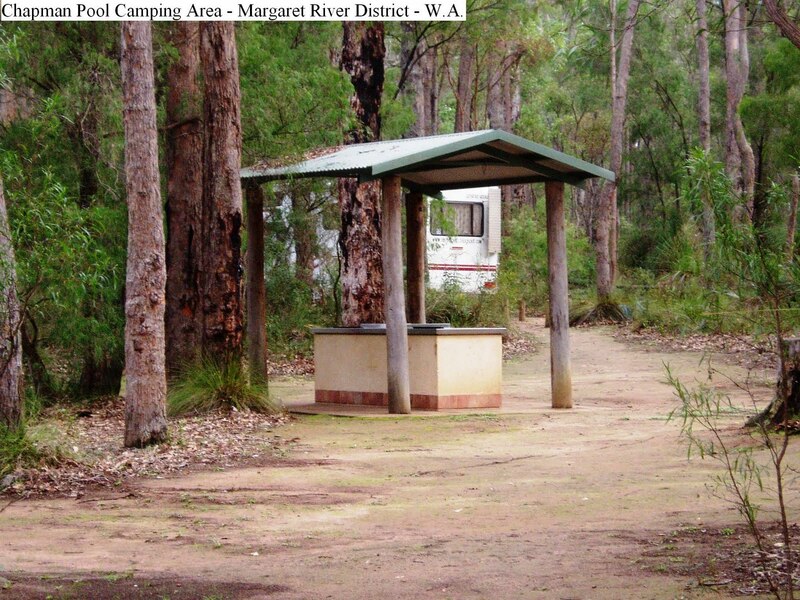 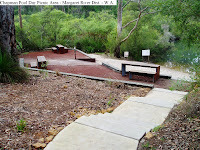 Another great camping site located 15k South East of Witchcliffe or 21k North East of Karridale. Located by turning East 6k South of Witchcliffe onto a tar sealed Warner Glen Road. 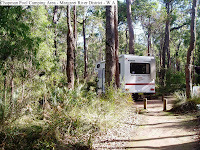 There is limited room for caravans as the campsites are mainly suitable for car based camping. 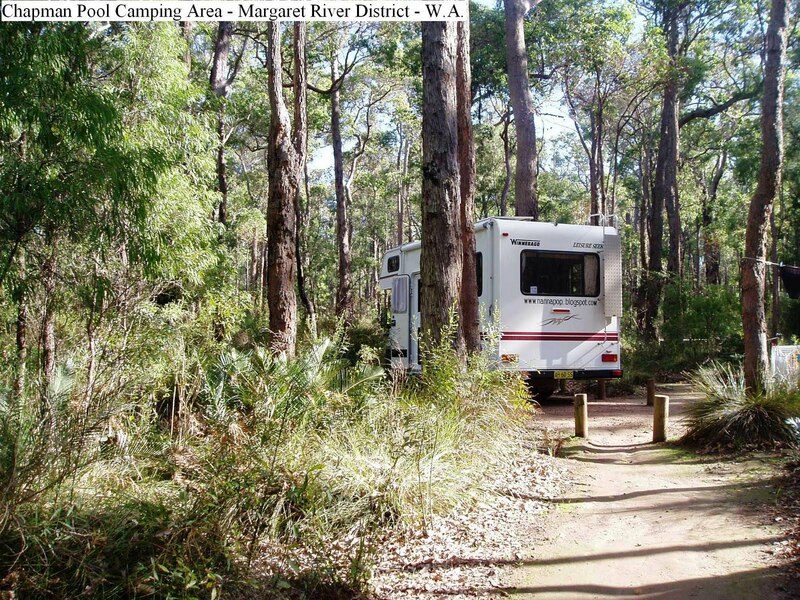 Our rig fitted with not much room to spare but was worth the effort. 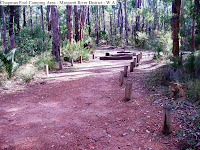 The sites are all shaded and several are level. 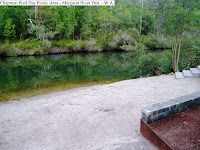 The toilet is long drop, and there is plenty of washing water available from the pool which is crystal clear and suitable for swimming and fishing. Wood is supplied as well as a gas BBQ. 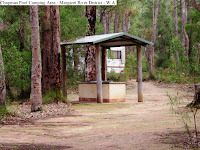 Payment is made at the honesty box at the entrance to the camping area.